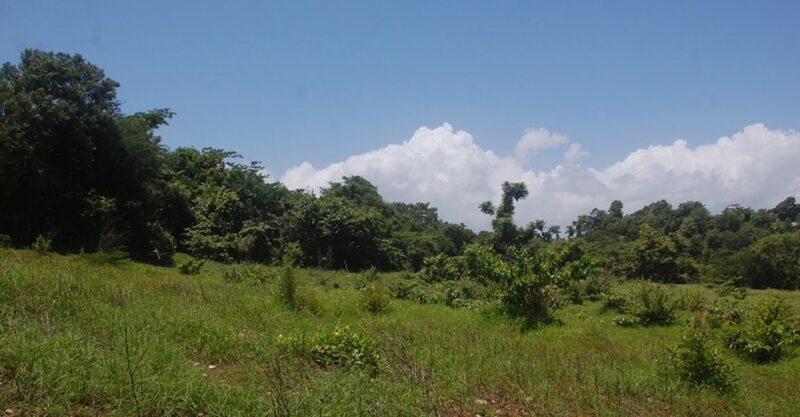 75 acres of land for sale in Jamaica situated in Green Island, Hanover – ideal for residential development or agricultural use. 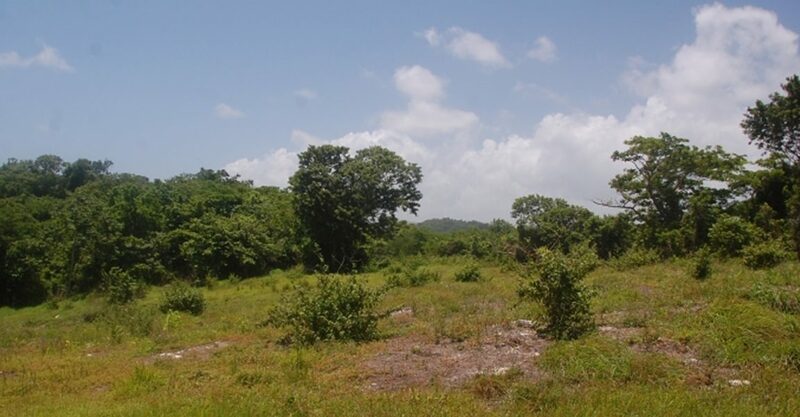 This parcel of land is located in the developing town of Green Island, Hanover on the western coast of Jamaica. 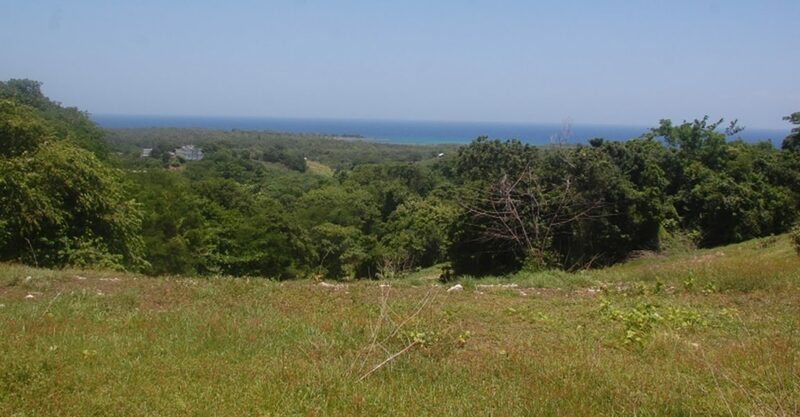 The parcel spans 75 acres and offers views of the green hills out towards the sea. 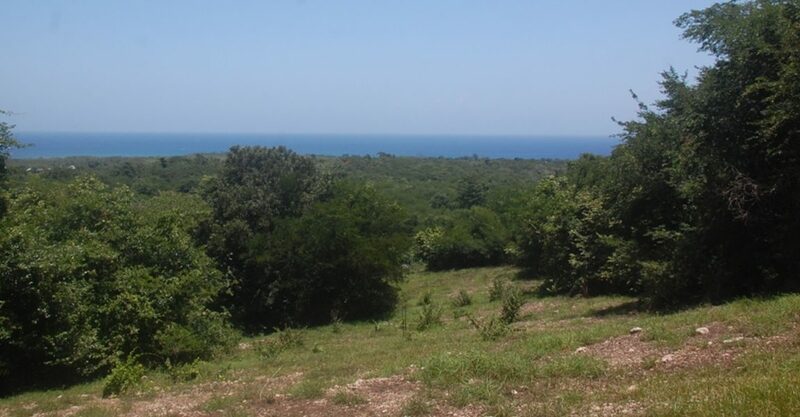 Situated 15 minutes from Negril and 40 minutes from Montego Bay, this parcel of land for sale in Jamaica is set along the North Coast highway. 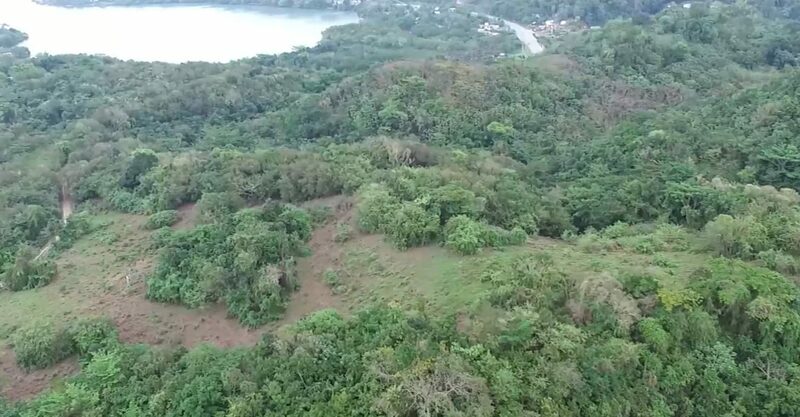 The property would be ideal for residential development or agricultural usage, with approximately 10 acres being a marl quarry. 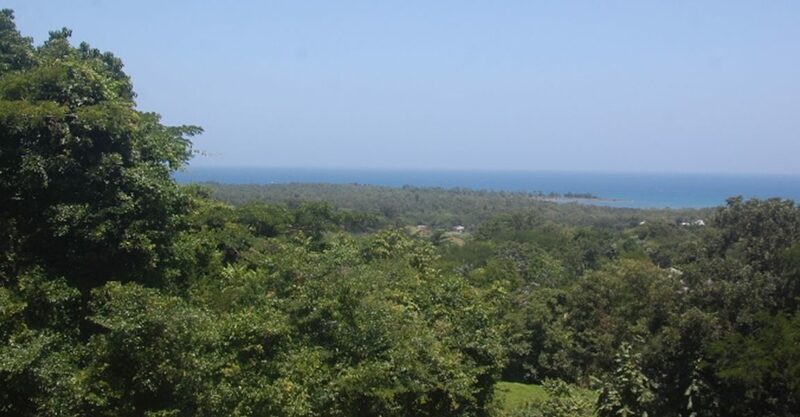 The land is covered in lush greenery including fruit trees of various kinds. Roadway infrastructure is already in place.